As needed to adjust the smoothie's thickness. 1. 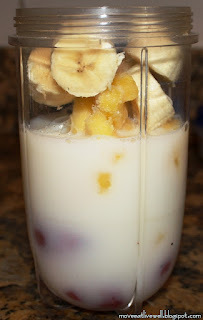 Put all of the ingredients into a blender or blender cup. Thank you for leaving a comment, if you choose to. I read each one, & genuinely appreciate your feedback! Following Eat Right For Your Type? Click here to jump to Dr. D'Adamo's Typebase Index to see how the ingredients in this recipe work for you. 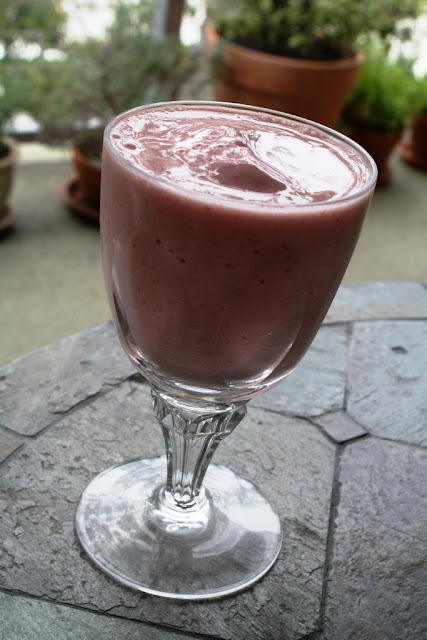 Do you want to learn more about the Blood Type Diet? See the links I have posted in the left column of this site under the heading "Learn More About the Blood Type Diet." Hi Jess (; I'm new to your site, I've seen you as a bodyrock host though. I think you are doing an awesome job! I will soon move out for my studies ang I hope to use your delicious and healthy recipes quite often (: Anyway, I've got a question. 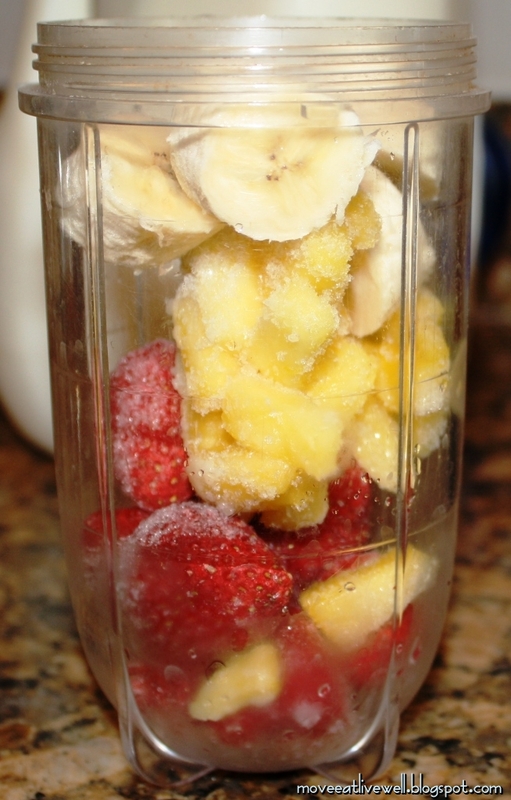 Is this smoothie enough for breakfast? Or should I add anything more? Thanks for all your nice comments! I am a different Jess, not the one who was a BR host. If you had a 2 cup smoothie, I think that would be pretty filling. 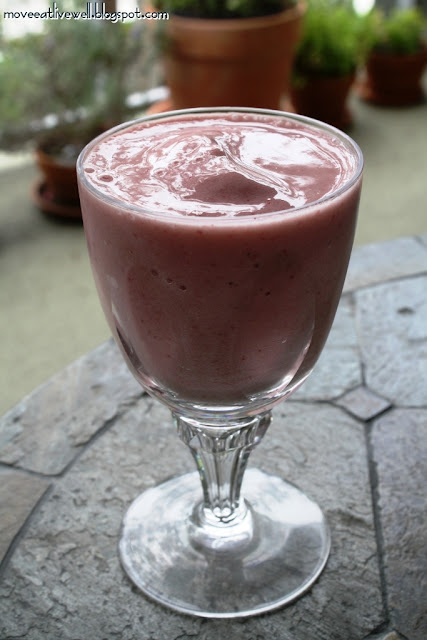 For a more complete breakfast, you could add a little uncooked rolled oats (1/4-12cup) to the smoothie. Or, just eat a little oatmeal on the side if that doesn't appeal to you. I hope that helps! Thanks! You're not the first person who has mistaken me for Bodyrock Host Jess. There are worse people to be mistaken for!